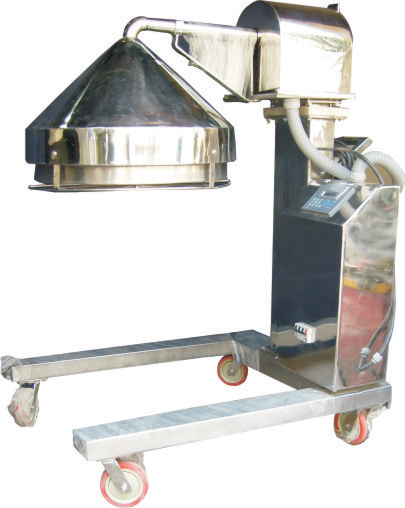 Infrared ray dryer is used for speedy drying of washed equipment by just exposing under dryers. IR Rays are not harmful, safe to human body. No increase in temperature of the surrounding atmosphere, since rays gives heating effect only to the object on which it falls. These rays do not require air as a media, still blower is provided to cool down heated items. IR elements are ceramic coated thus ensure no particle shedding or black particle generation, which may contaminate washed equipment. The IR Dryer reduce the microbial counts also. 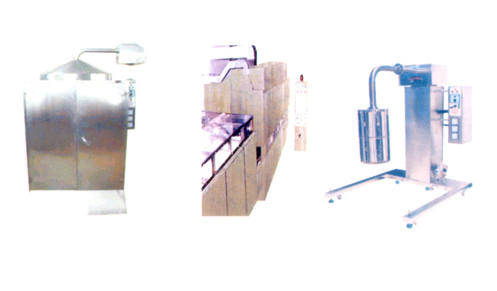 IR Dryer are more effective for drying stainless steel equipment because stainless steel surface is reflective surface. The equipment is in full S. S. Construction and compliant to GMP standards.